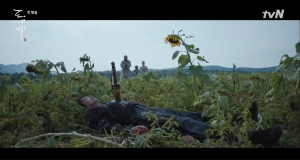 Once upon a time, the extremely popular general Kim Shin was killed by the command of a jealous king. Deities gave him supernatural powers, made him immortal Goblin. 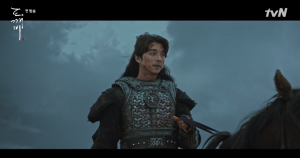 With every passing century Kim Shin realizes that his eternal life is a curse and he needs a human Bride to free him from it. For the next few centuries, Goblin is looking for his bride, but it’s not that easy. One night, he unexpectedly pity the pregnant woman who was destined to die. He saved her life and the unborn child. He was unaware of the fact that this extraordinary act has triggered irreversibly the machine of unusual events, and his life will change in the very near future. 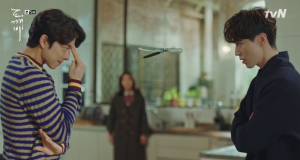 Goblin is a series perfect for people who like melodramatic stories with a good dose of humor. 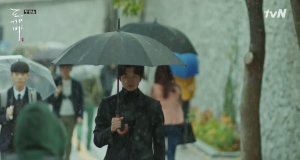 I do not remember the last time I watched a drama that got me so emotionally. More than once I poured out my eyes, sometimes with laughter, but more often with sadness. 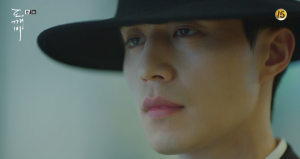 I rarely cries on dramas because I do not watch those dramatic types. I like pure, simple entertainment in the form of romantic comedy, sometimes some crime, but I leave melodramas for others. 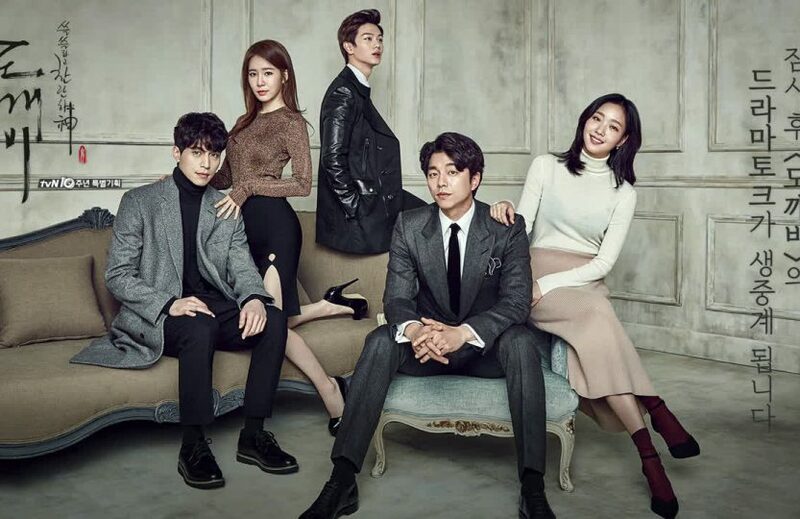 I watched Goblin because of the interesting story and good actors. 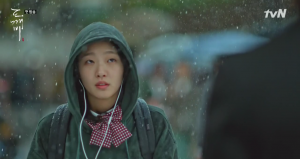 I have the impression that everything with Kim Go-Eun is unique and cannot be easily forgotten. This is also the case this time. 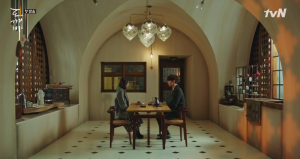 Goblin is a fantasy-type drama, referring to Korean folklore. The screenwriters could go crazy with this material and create a whole supernatural world and unique characters. I like how some of them are presented from several perspectives. For example, the job of the Grim Reaper. Hard and gloomy profession has been shown with some humor as a never ending bureaucracy with legal codes and proper printouts to fill (such an average office). On the other hand, they are the people who committed an enormous sin in life and are now working to carry all these unfortunate people to the other side. And so it is with this show, where the mood can change from minute to minute. You laugh in one minute and you’re sob in another. But this is an interesting experience, such an emotional rollercoster. You never know what’s around the corner. 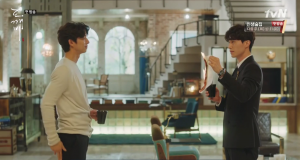 The most turbulent relationship in this series turned out to be between two unexpected roommates, Goblin and Grim Reaper. Such a hilarious duet I have not seen for a long time. 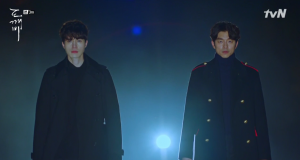 I have the impression that their bromance overshadowed a little love story with Goblin’s bride. It was not so electrifying in my opinion, but still it was satisfying to see it. Drama unique, not perfect but definitely worth watching. 3.Very nice humor especially in the performance of the gentlemen. 4.Beautiful soundtrack with some real gems. 5.Men’s Fashion. Many men should learn from our trio. 1.Sometimes episodes seems too long, but I survived. 2.There is a strong death motive in the series, so at times it turned into a depressing climate. I don’t know Korean but it seems they are making it to the western world with their K-pop and drama. 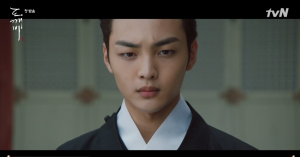 Do these dramas have English translations? I also don’t know Korean 🙂 Most dramas have subtitles, some are even on Netflix. This is something that I would like to watch for sure. Thanks for sharing.